Is RBS being influenced by the FMCG greats in its fintech strategy? Yesterday RBS announced it had upped its investment into one of its portfolio fintech companies, adding an additional £2m pounds into financial management app Loot, to take its stake to 25%. The investment adds weight to a burgeoning collection of fintech ventures invested in or scheduled to be launched by the bank. This includes digital SME bank Mettle (which we covered back in November), digital retail bank Bo, rumoured to be launching in 2019, SME lending platform Esme and the acquisition of SME cloud accounting software FreeAgent for £53 million last year. Unless you were a fintech insider, you’d be hard pressed to connect RBS to any of these new brands. To date, each brand seems to operate in a stand-alone manner, at least from a web domain, visual and content perspective. The bones of this unbundling strategy at RBS feels reminiscent of the big FMCG ‘house of brands’ strategy global giants like Johnson & Johnson and Nestle have pursued for decades. 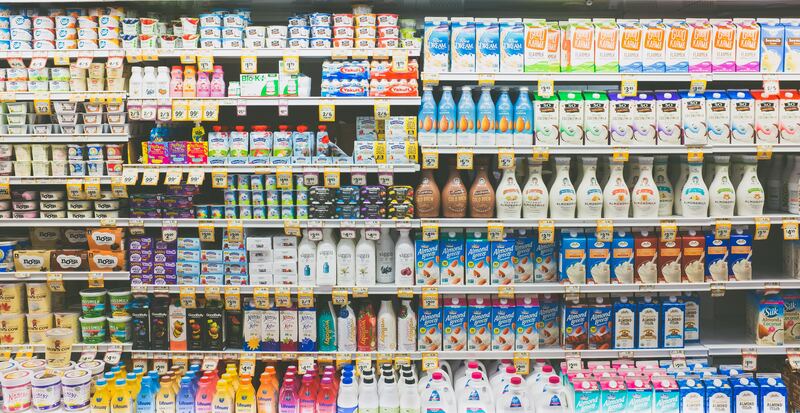 Eager for shelf space, each of these companies puts multiple brands into the market that consumers can love or hate on an individual basis, without affecting the parent, which maintains a healthy, non helicopter hovering distance. Could this be RBS’s strategy here? It’s hard to tell for sure, but it certainly seems to have hallmarks of it. One thing is obvious – there is less sure footing today in maintaining a ‘sole brand’ approach, which is the current status quo. This territory is being cleaned up by newcomers Starling, Monzo and Tandem. Why compete with fresh branding blood like this on their terms? Instead, as RBS is potentially realising, it makes far greater tactical sense to reinvent themselves through a multi-brand strategy. The new shelf space after all is the internet and the mobile home screen. If I have an Esme, Mettle, Loot and Bo app, that’s far more real estate than one Starling app. Food for branding thought indeed.